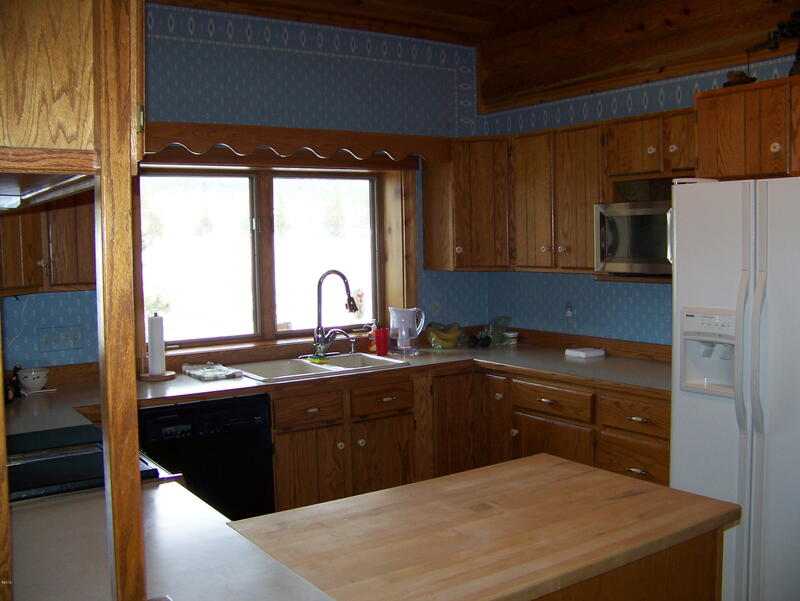 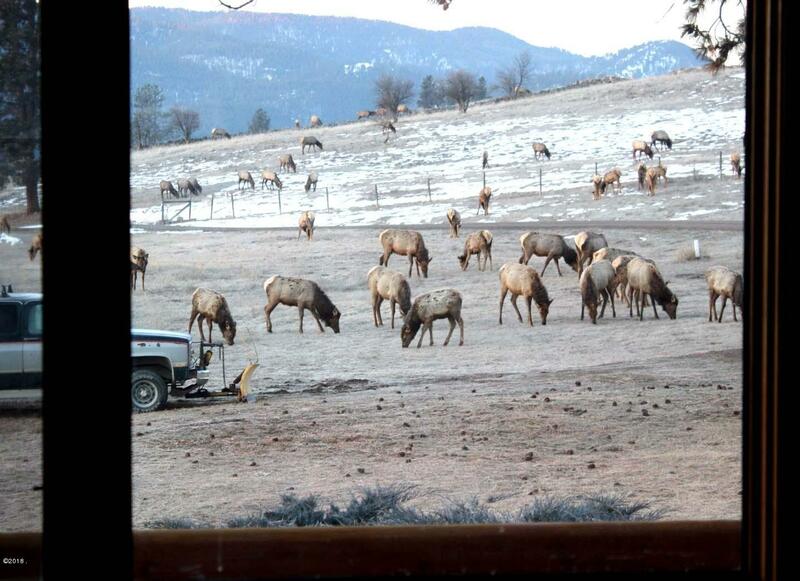 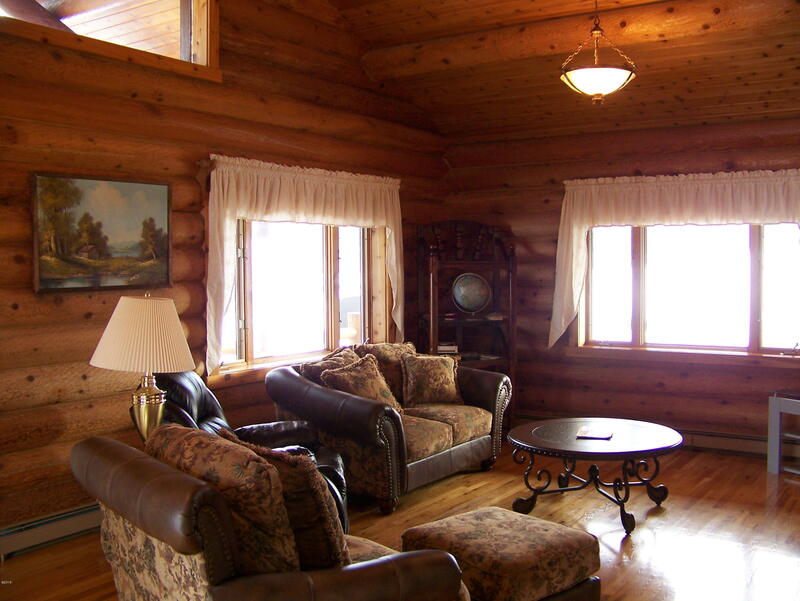 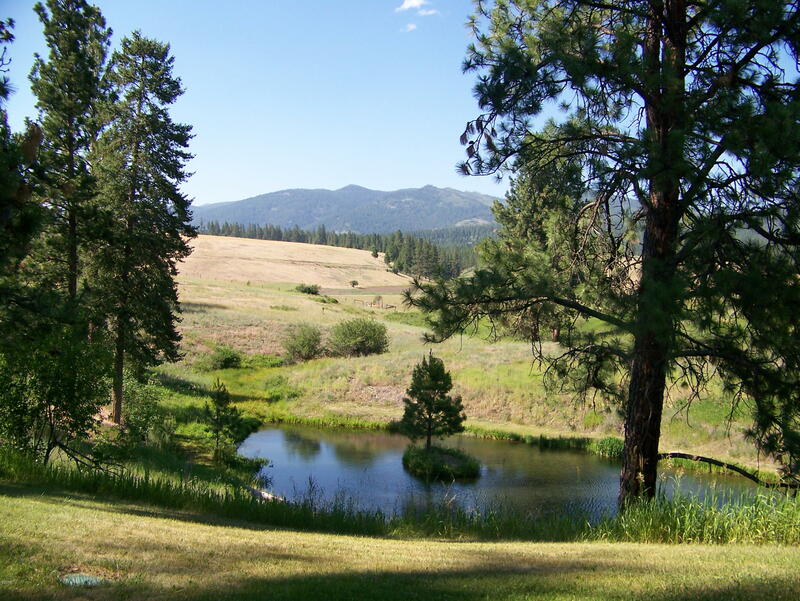 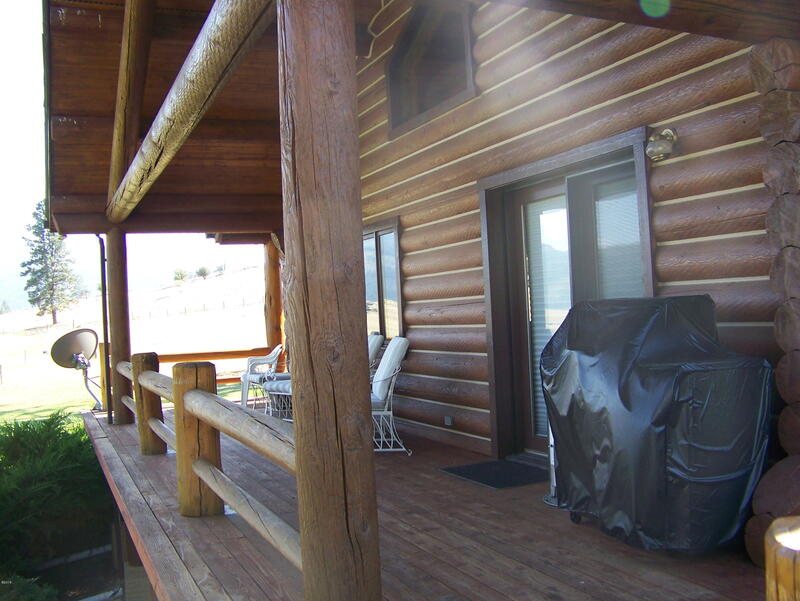 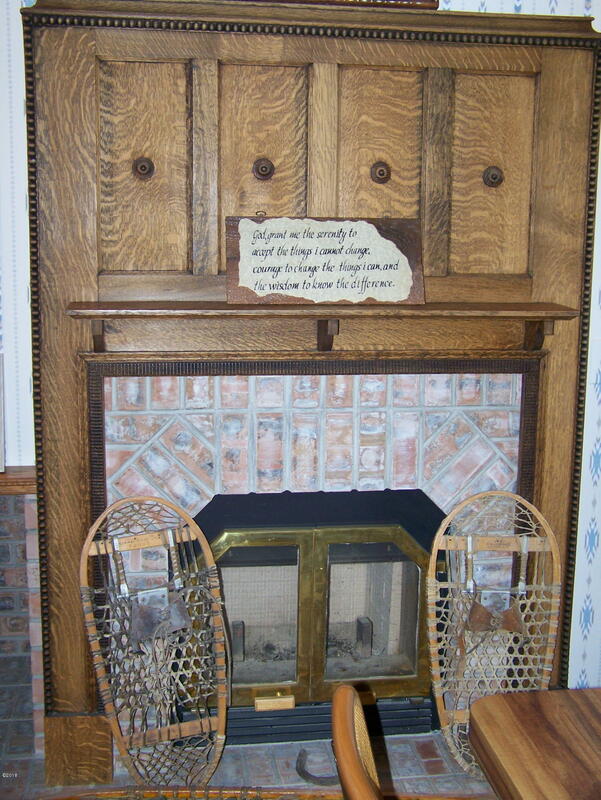 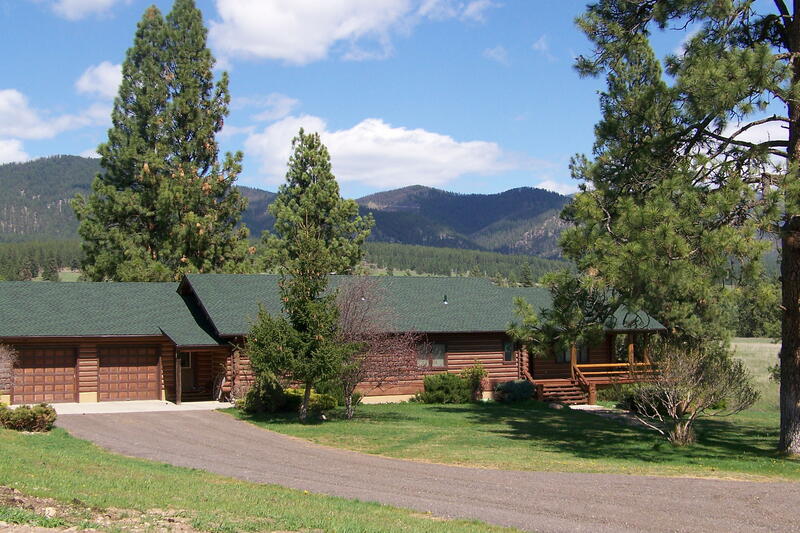 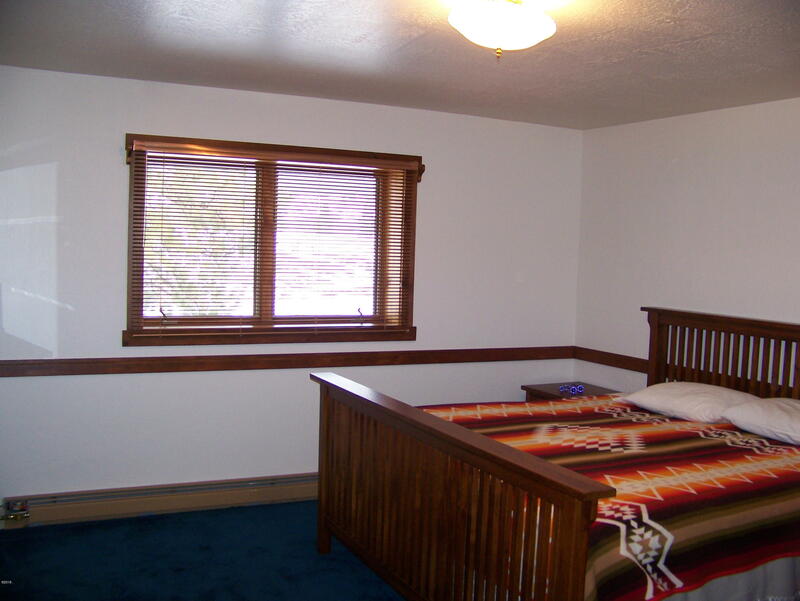 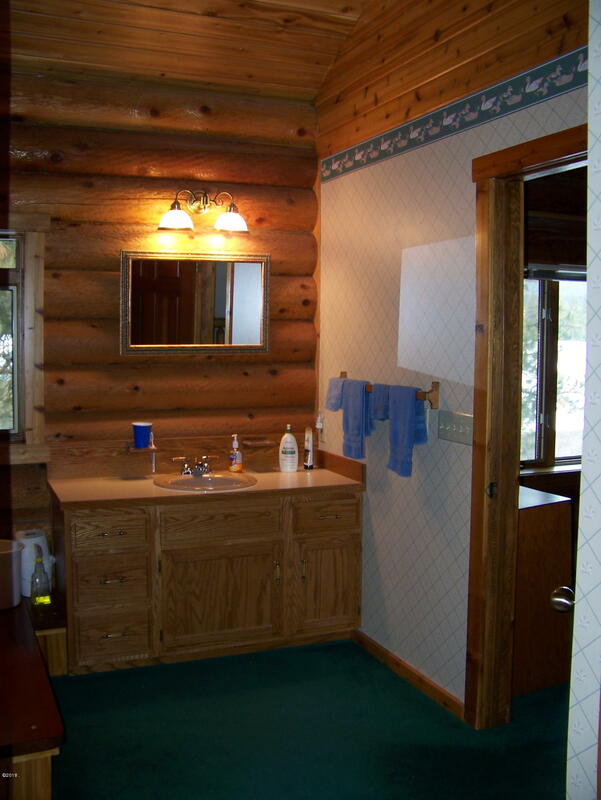 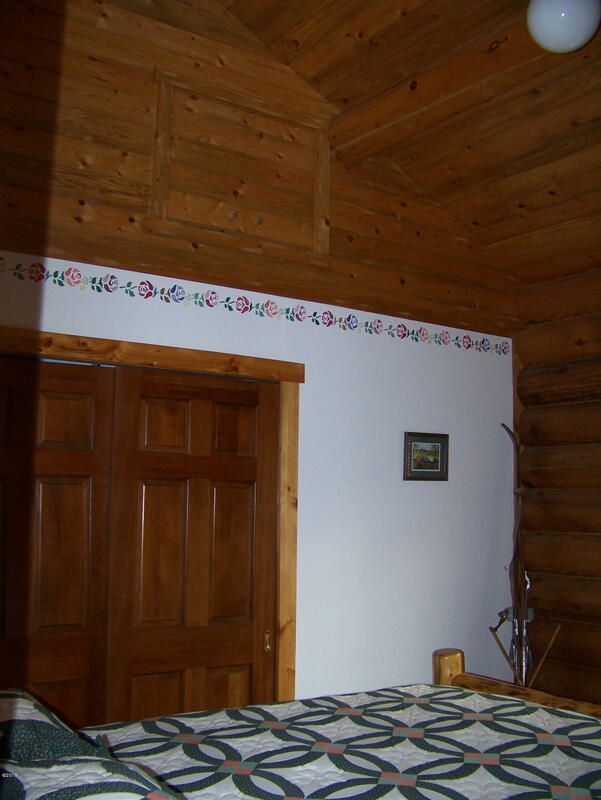 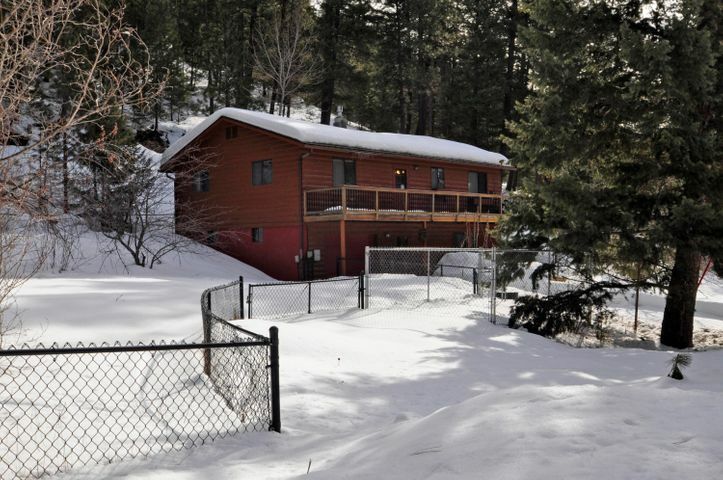 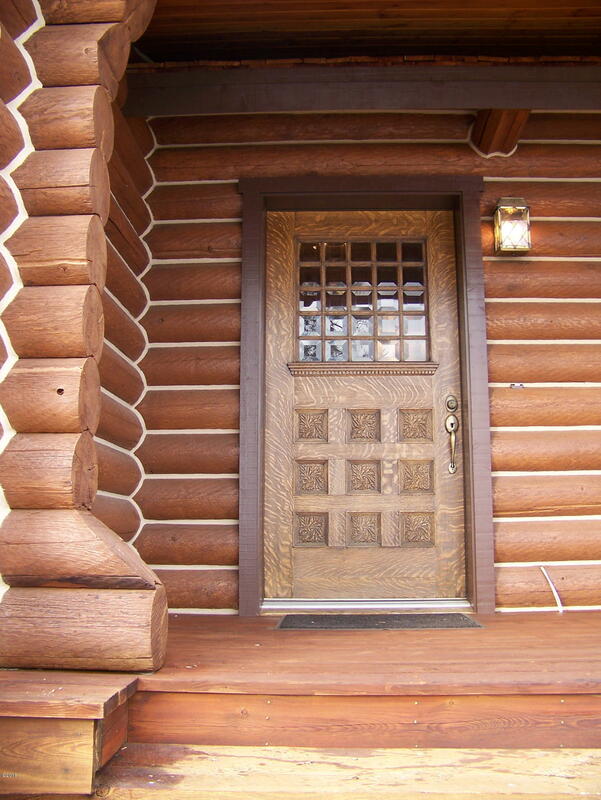 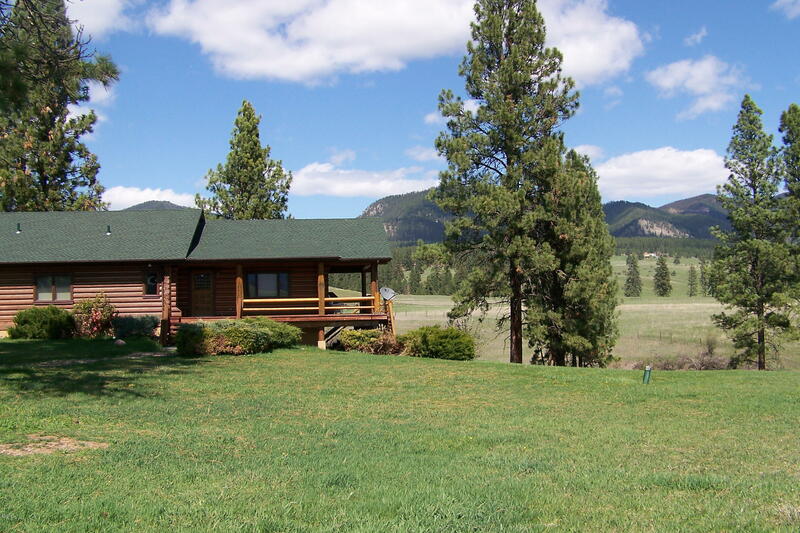 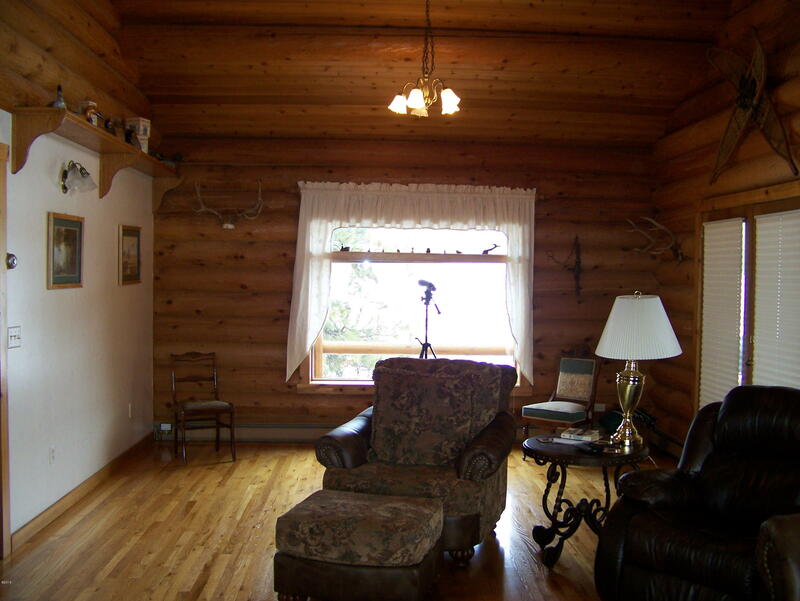 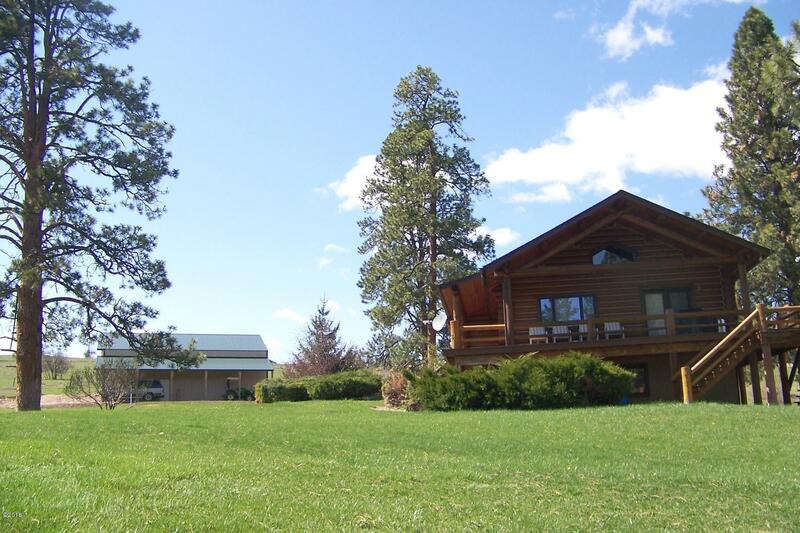 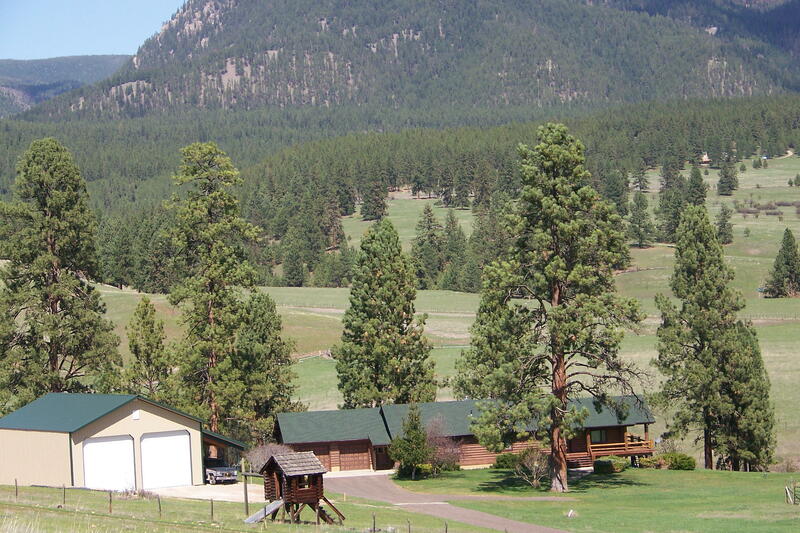 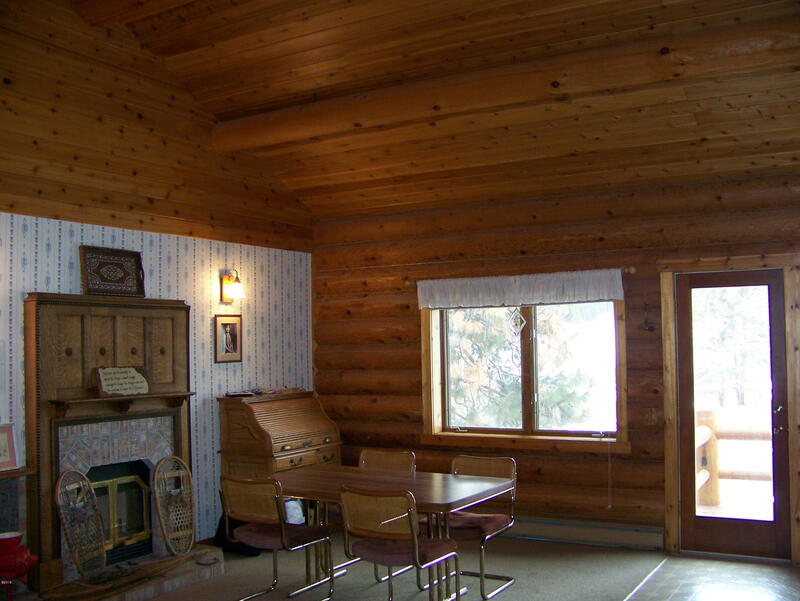 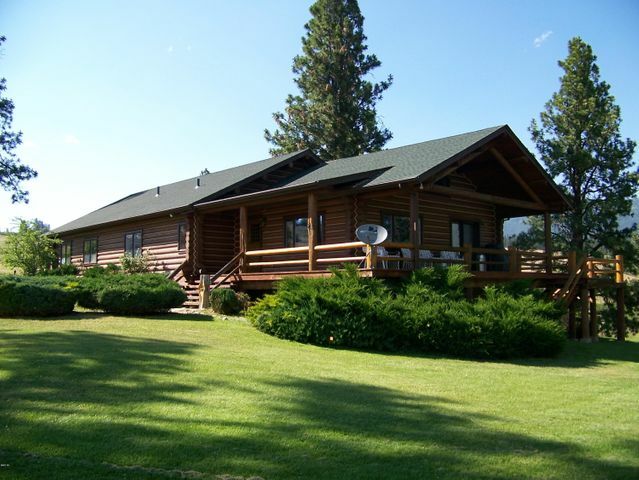 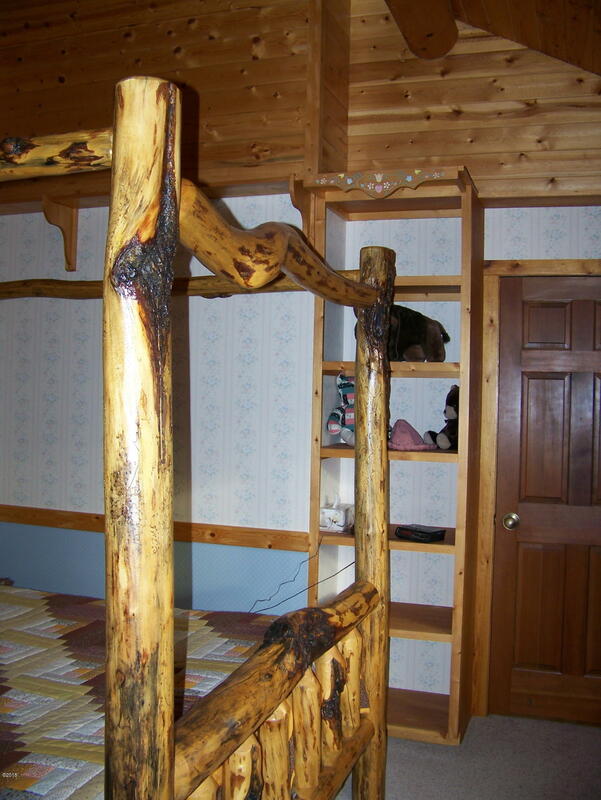 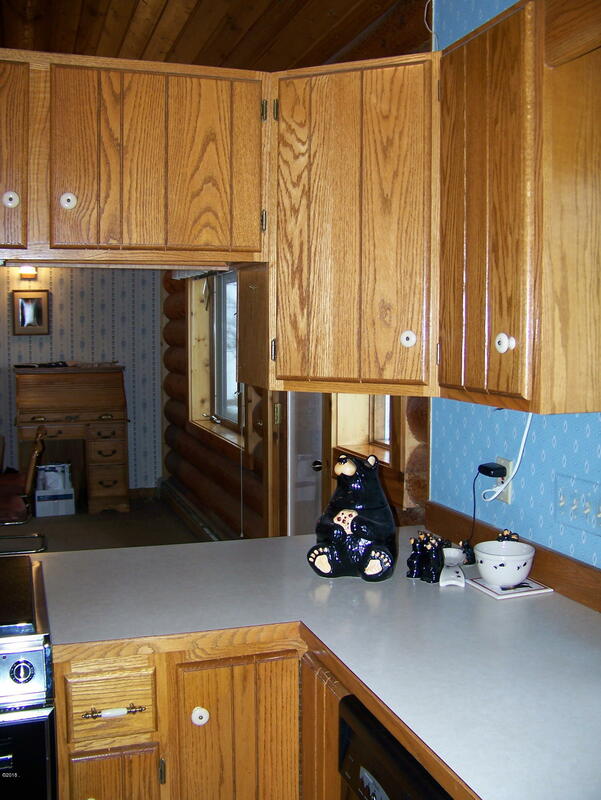 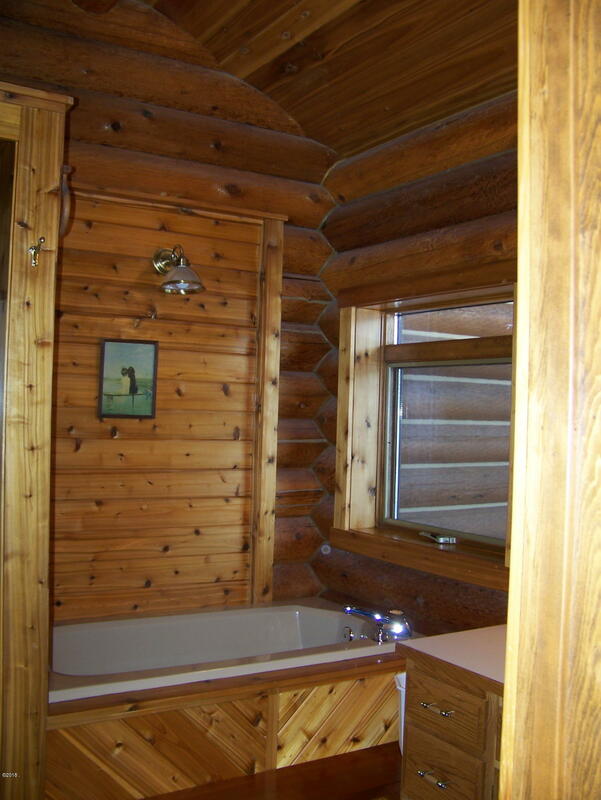 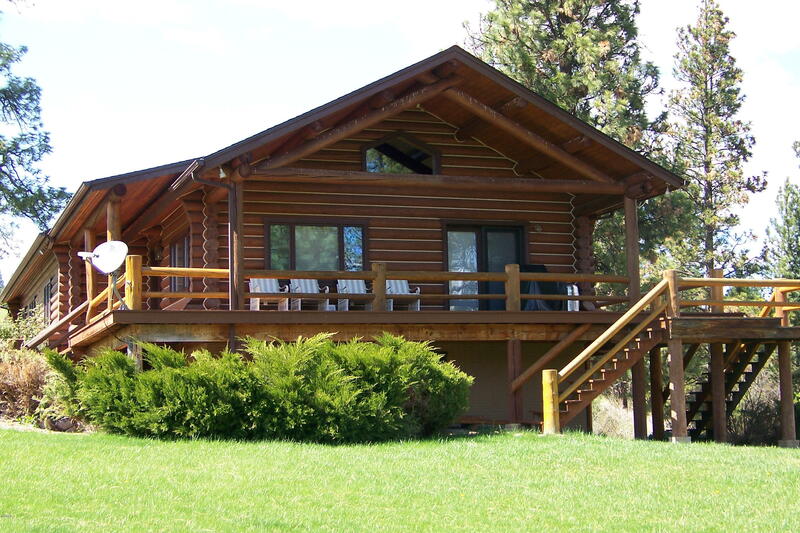 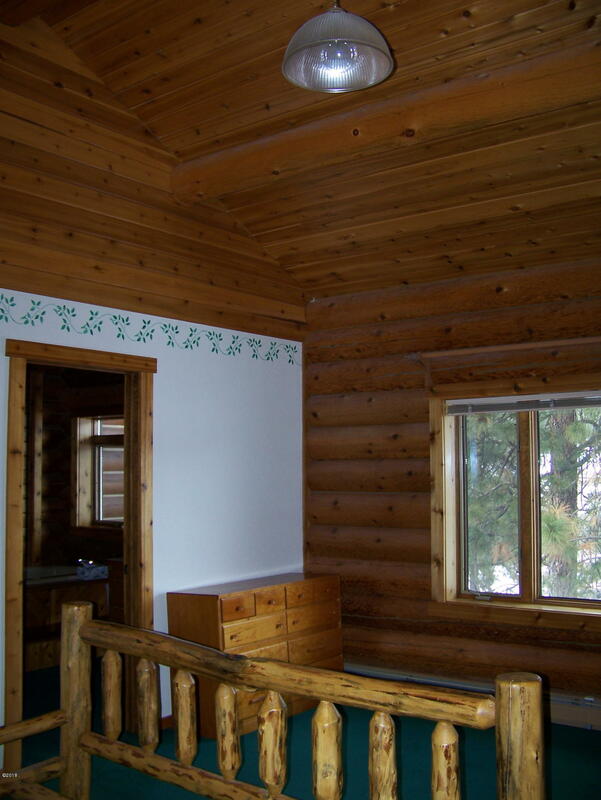 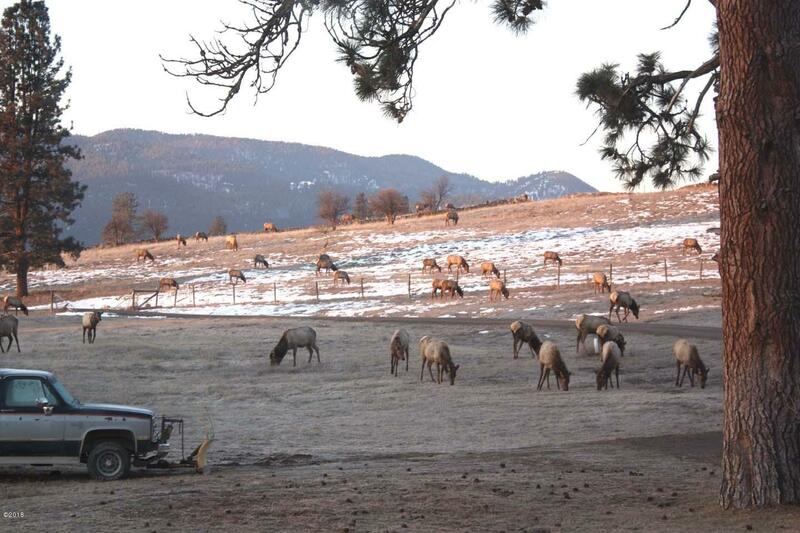 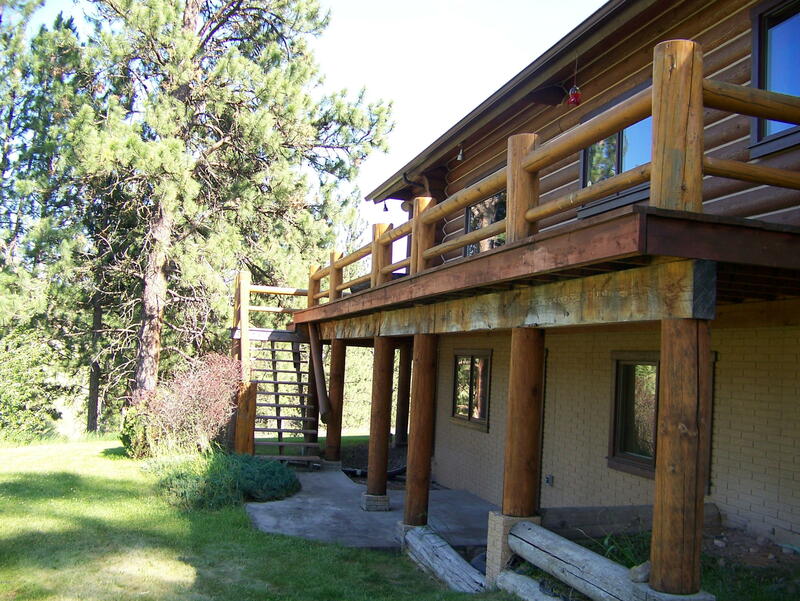 Ultimate cedar log home in ideal sunny setting with huge pines & backyard spring-fed pond. Enjoy main floor living with lots of extra room in the daylight walkout basement, quality craftsmanship, wrap around deck with incredible views in a private setting with easy access to I-90. 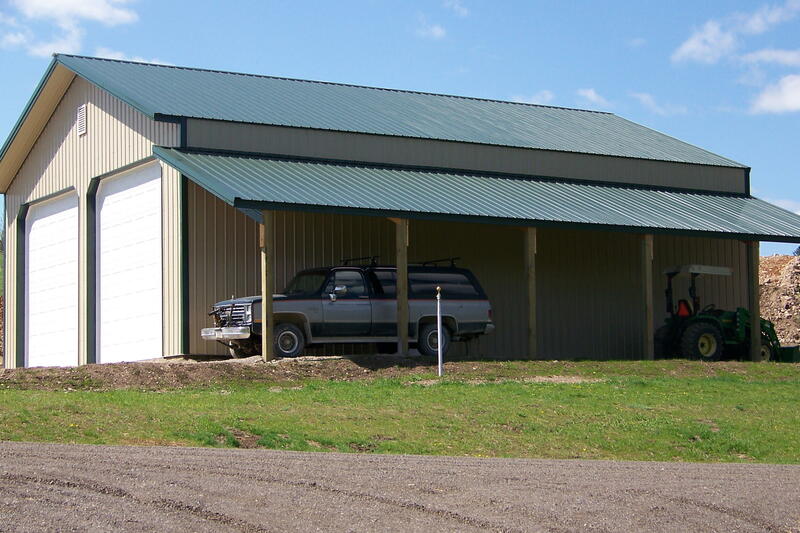 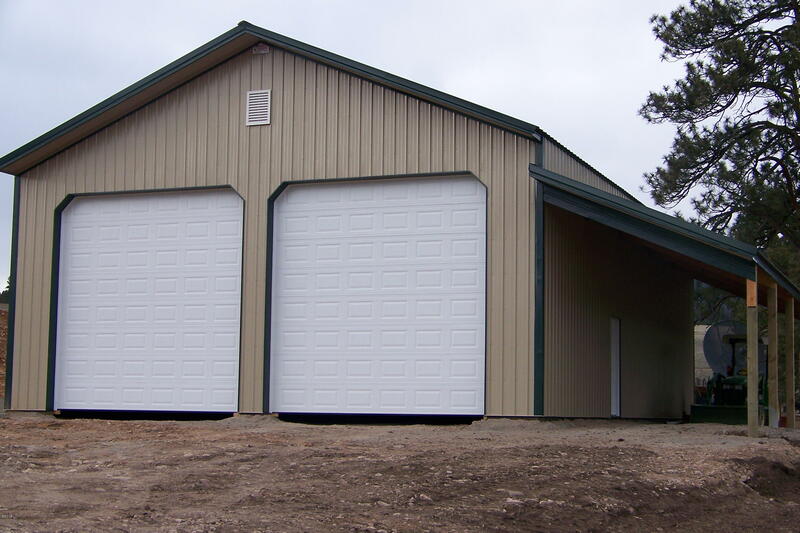 36'x 50' heated & insulated shop with doors to handle a motor home & 12'x 50' attached lean-to has room for other vehicles & toys. 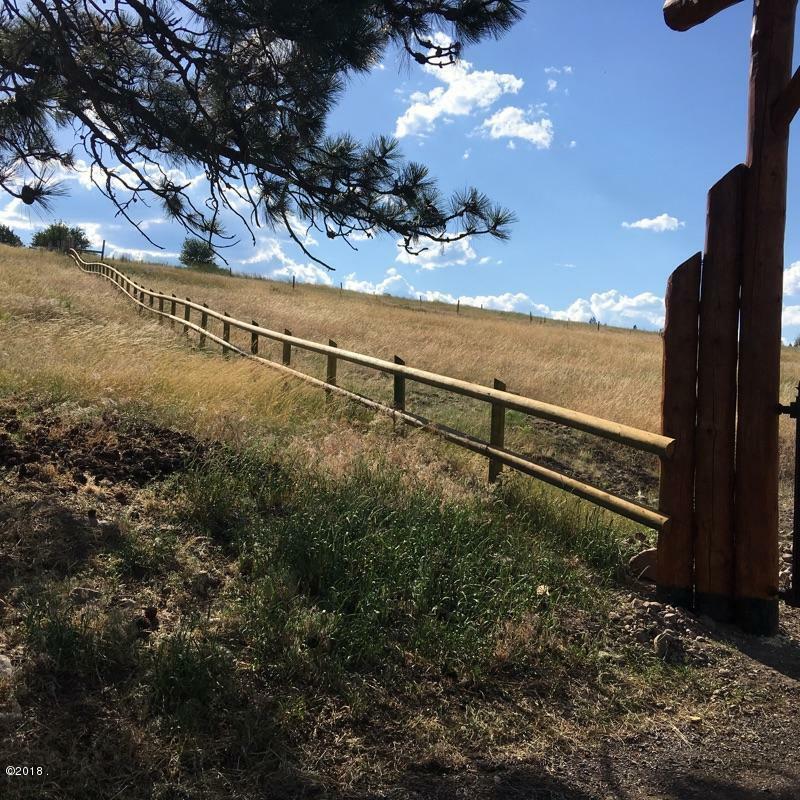 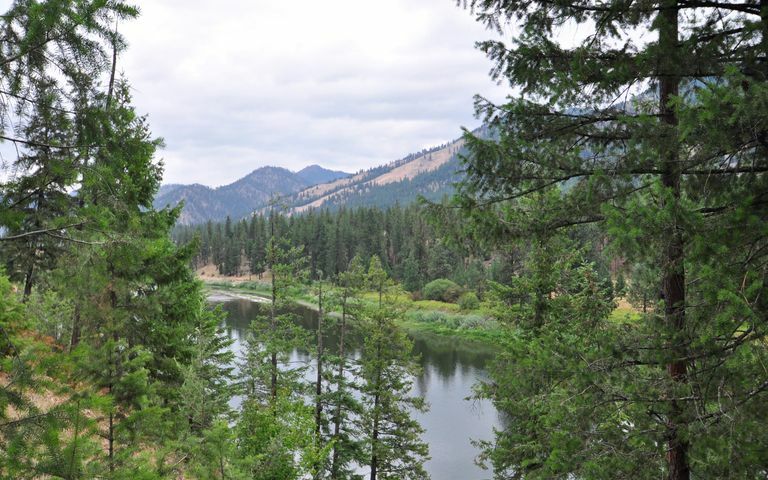 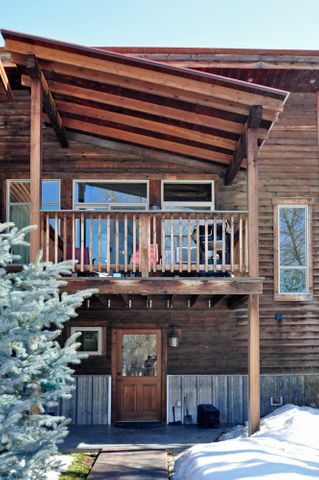 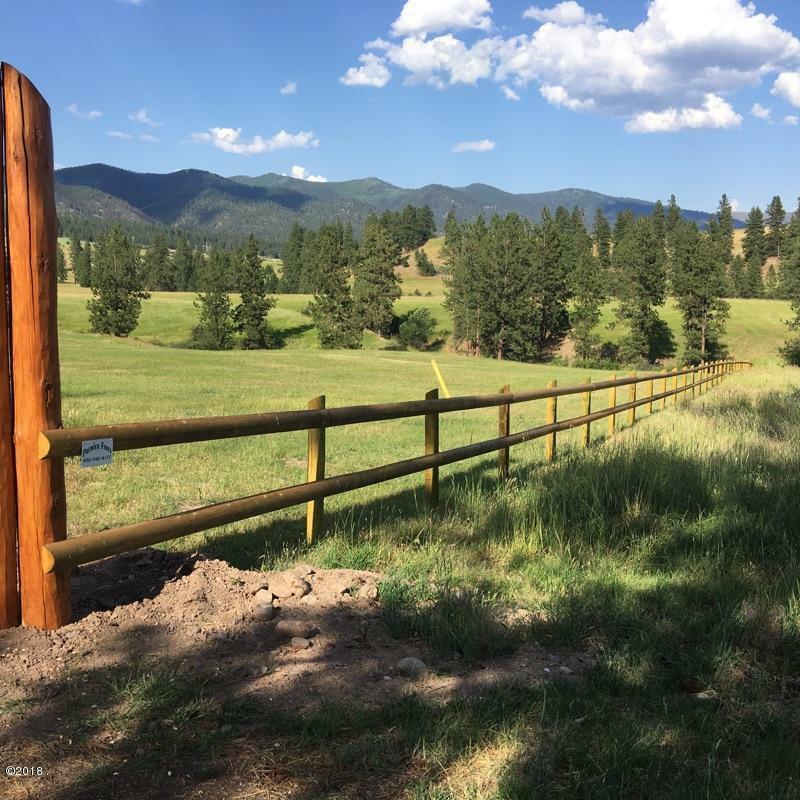 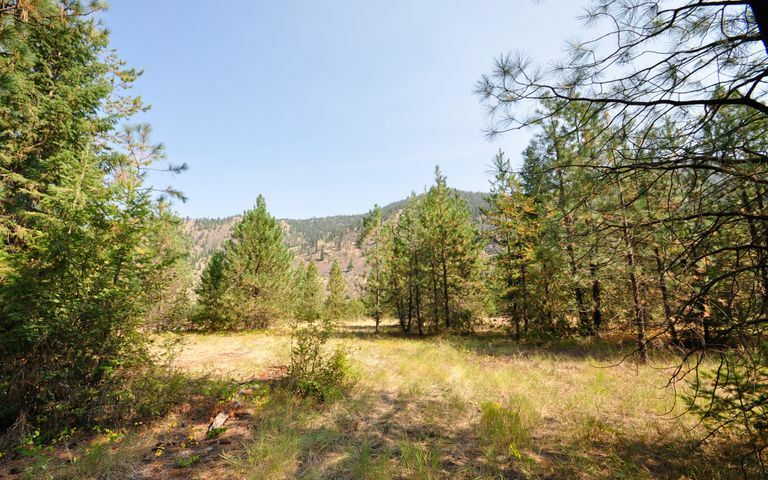 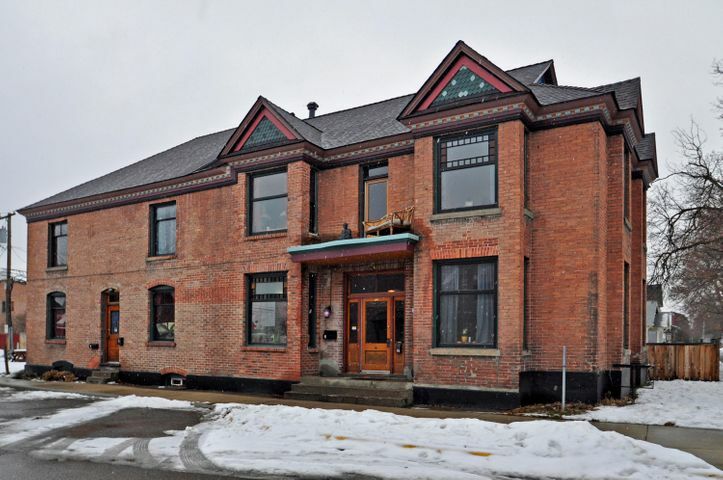 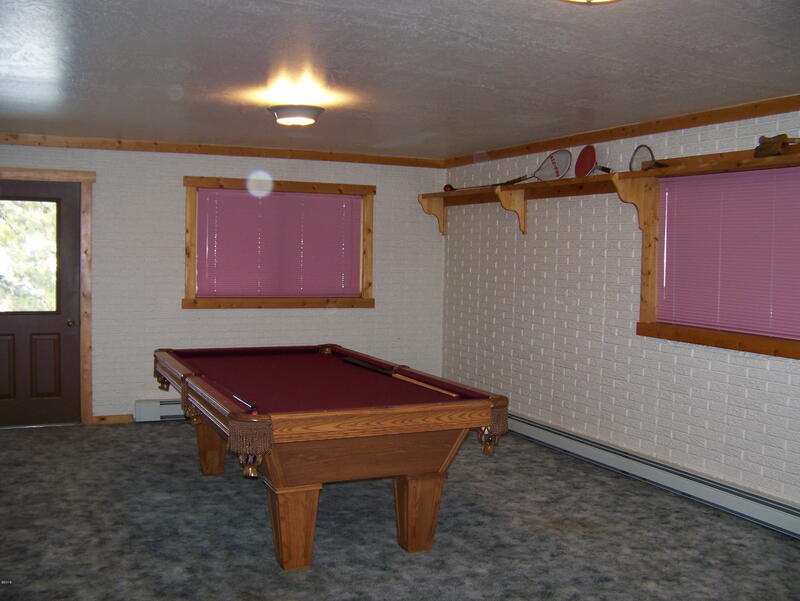 This home offers many special features with room for a large family or lots of guests to enjoy this great location with easy access to coveted Frenchtown school district & convenient commute to International Airport, the University of Montana and Missoula, Montana. 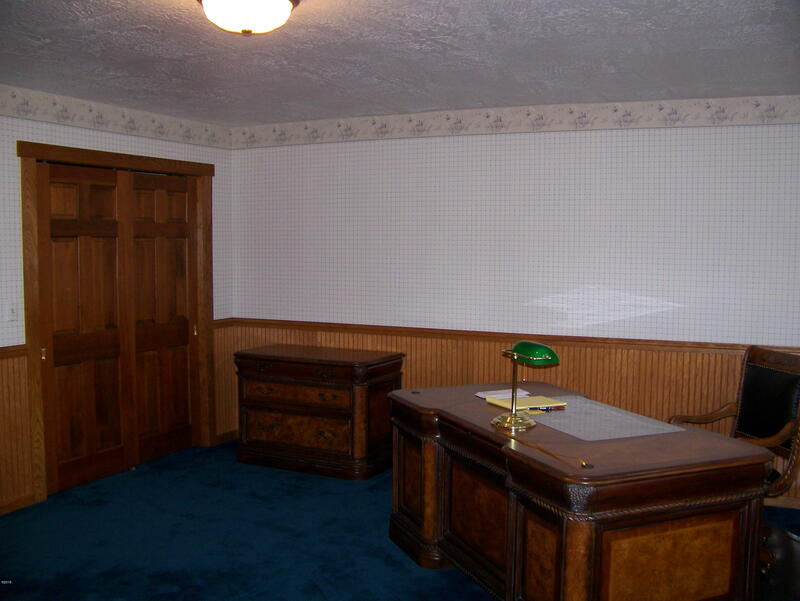 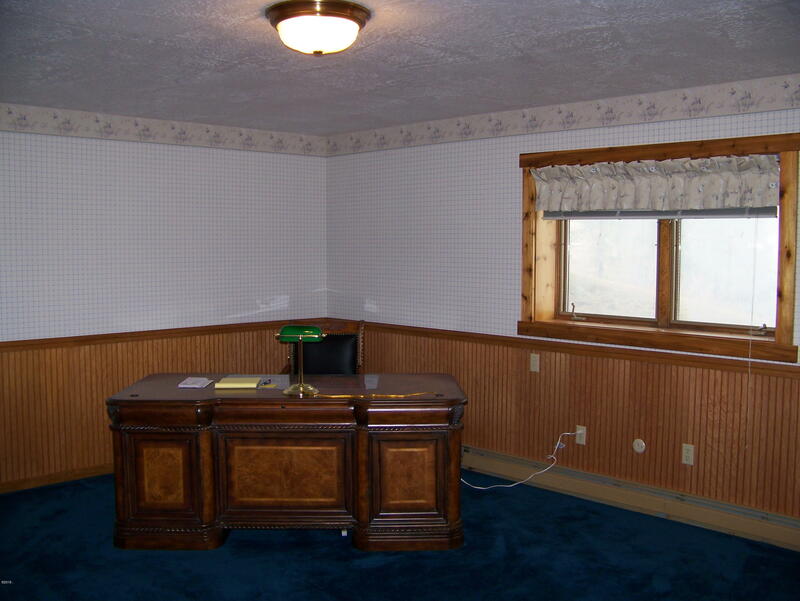 Call Steve Sr. at [Office]406-728-9200 or [Cell]406-544-9029 or contact your real estate professional. 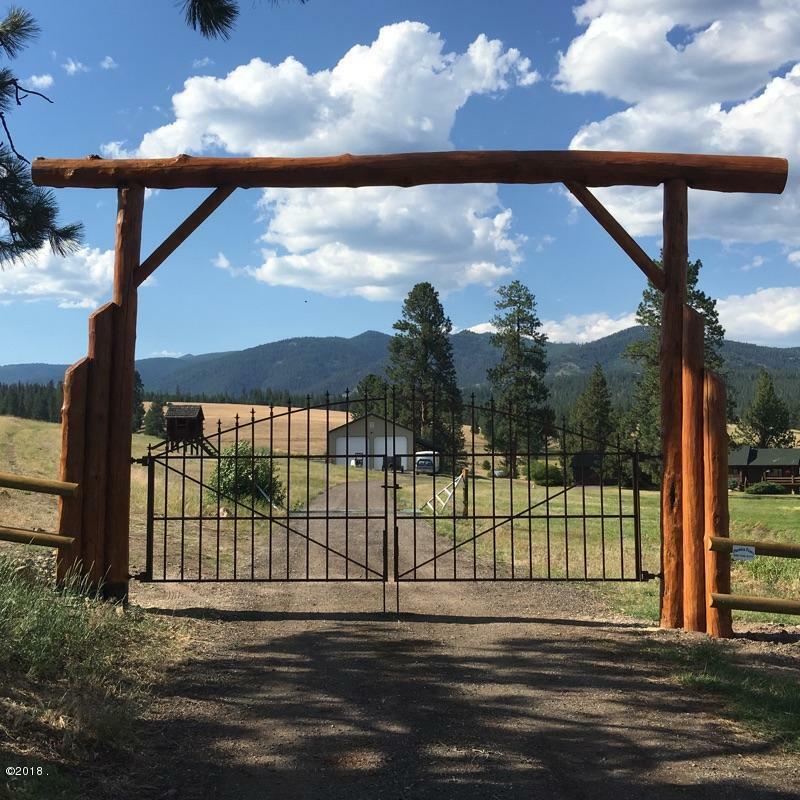 Directions: Huson exit W on Frontage Rd to Conniption.